A construction loan is a specialised loan product which is ideal when considering building a new home or renovating your current home. Most lenders will offer this type of product as it is structured in a way that protects both you the borrower and the bank/lender. When considering building or renovating, generally a valuation will be required to be completed by your lender to determine what the value of your completed home will be. Once the valuation has been undertaken your lender will then be in a position to assess how much they can lend for the building project. Breaking payments up this way means your builder will not be paid for the job until work is completed to a pre-determined stage and payments are generally not released until the home owner/borrower is happy with the work completed. 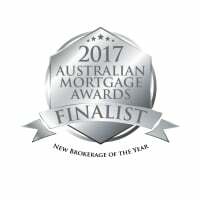 The beauty of structuring your loan this way is you will not be paying interest on money until it is released to your builder. 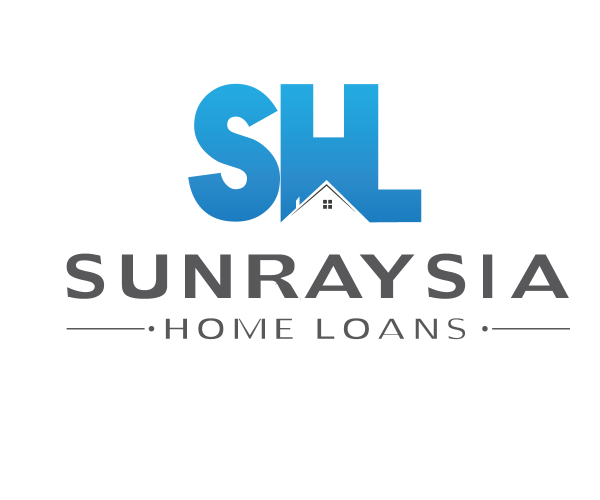 Speak to a Sunraysia Home Loans Mortgage specialist today to discuss an individualised solution to build or renovate your next home.